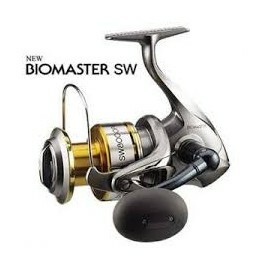 Shimano There are 29 products. 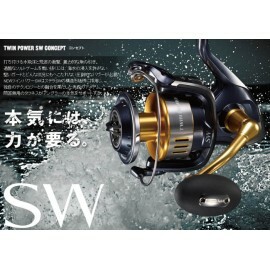 Shimano reel TWIN POWER SW 8000PG, gear ratio 4.9:1, wt. 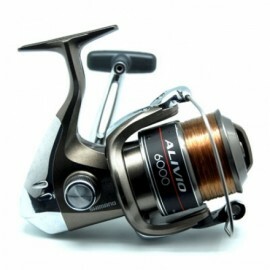 635 grs, retrieve ratio 94 cm, max drag 14 kgs, bearing 10. 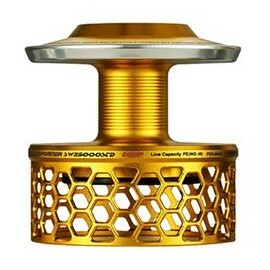 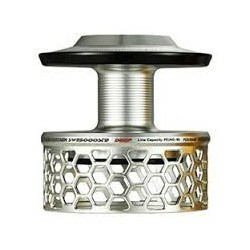 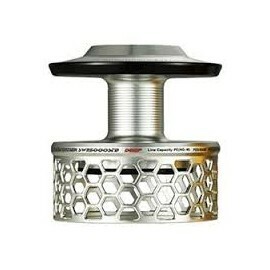 PE Line - m PE 3- 410 m.
Shimano ULTEGRA CI4 5500 XSA, Peso: 495 Grs. 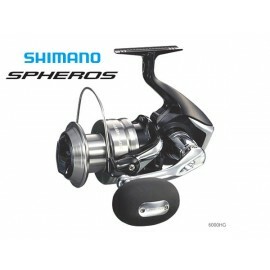 Shimano ULTEGRA CI4 10000 XSA, Peso: 620 Grs.